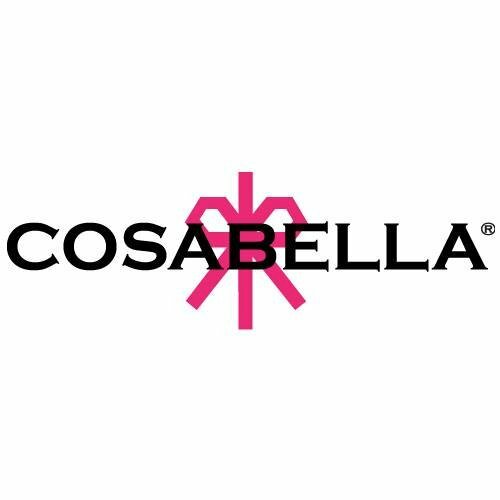 Cosabella, meaning "beautiful thing", was founded in 1983 by the Italian husband and wife team of Ugo and Valeria Campello. Now a second generation family business, with Silvia and Guido Campello leading Cosabella's creative direction. Cosabella gained its initial recognition with the design of bodysuits in the mid-eighties. Over 30 years later the brand now comprises diverse product mix of intimates, swimwear, shapewear and loungewear sold worldwide. 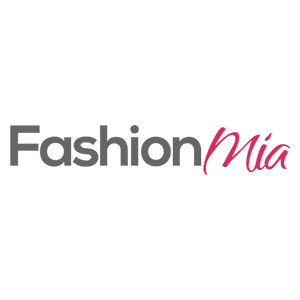 Cosabella blends American innovation and Italian artisanship with design headquarters in Miami and production headquarters in Italy.